Plastic Polycarbonate PC Solid Sheet for Building Materials has the transparency, but the weight is less than half of the glass, and has the high impact strength. CHUNHUAN Polycarbonate Solid sheet can be cold bend processed and hot molding. It is widely used in constructions and decorations. The light transmission reaches 12-82% depending upon colour and thickness. 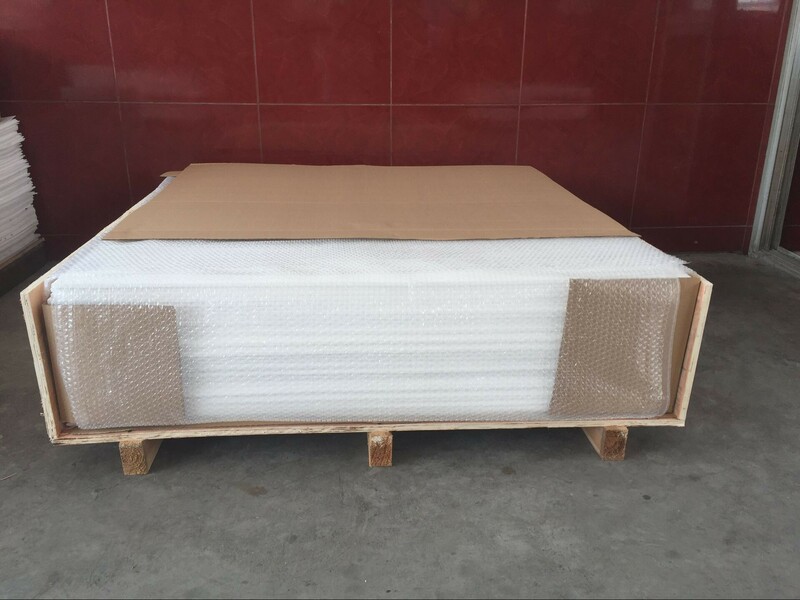 Hollow structural sheet(polycarbonate resin) has significant advantage to the sound insulation. Proprietary hollow from contributes to reduce the energy consumption and therefore energy costs. 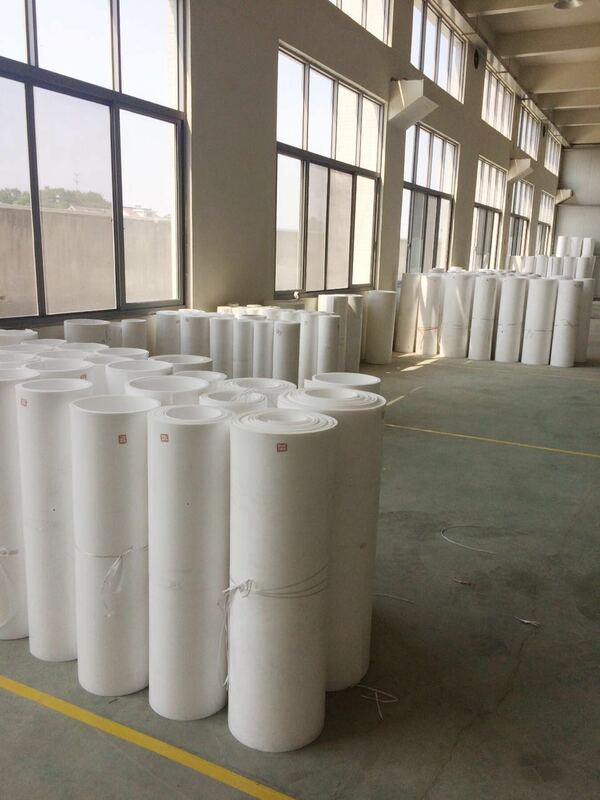 It have good weather ability, can maintain excellent properties in a wide temperature range from -40℃ to 120℃ . According to GB8624-1997 the fire retardant classification B1. Easy installation can be cold bent. Its outstanding toughness offers greater protection against breakage during transportation, installation and usage. The impact strength is 10-27 times as much as plexiglass. The products surface contains 50 micron UV prevention co-extrusion layer with good outdoor weather-resistance, keeping excellent optical properties and mechanical properties after long-term use. 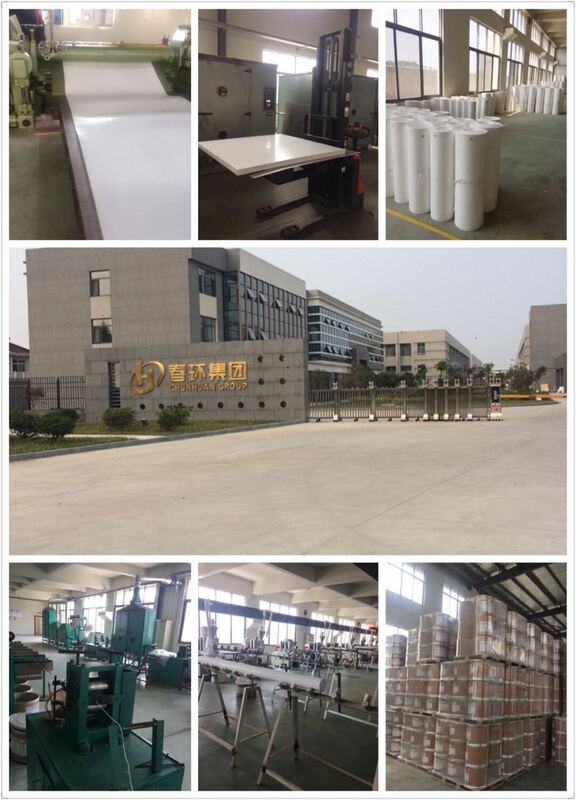 Zhenjiang Chunhuan Sealing Materails Co.,Ltd,located in Yangzhong City,Jiangsu Province,China. 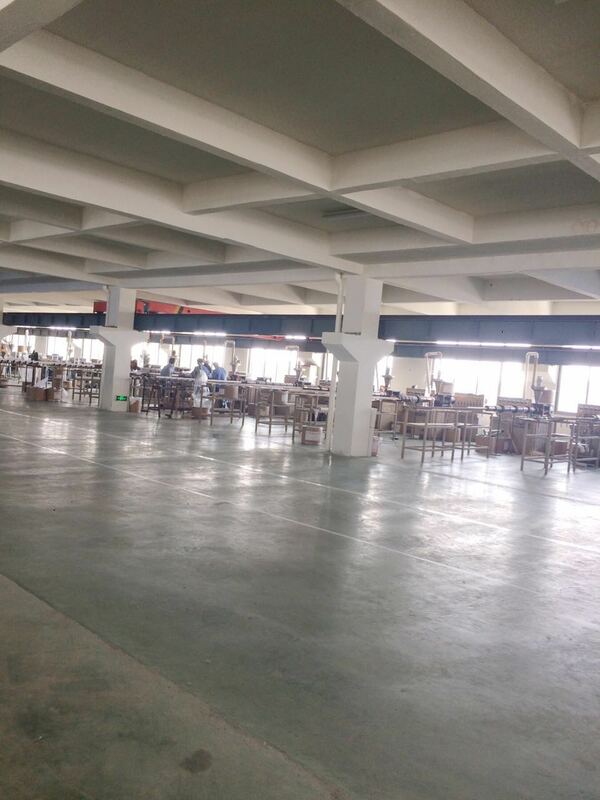 It wa founded in 1985,now being a leading company in China after more than 32 years development.We have more than 200 employees in factory. 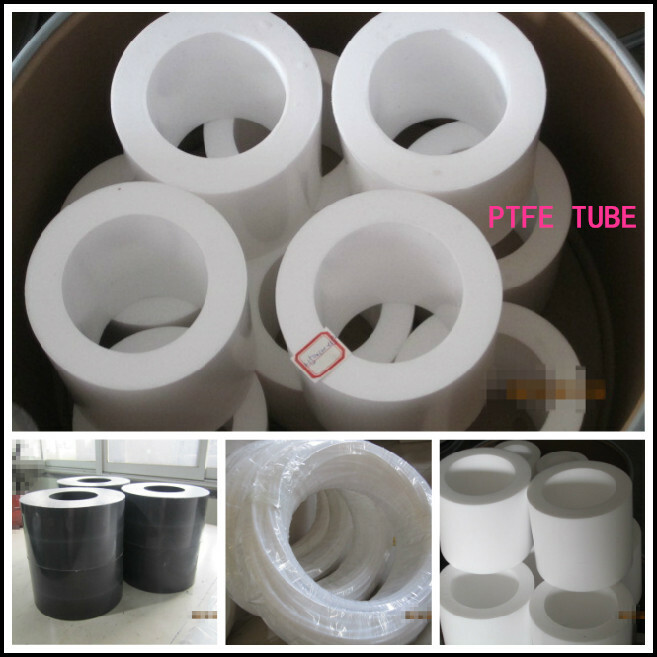 We specialize in PTFE products,including PTFE Skived sheets,Molded sheets,PTFE rods,pipes,gaskets,packings and tubes,etc.We have passed ISO 9001,and also have ROHS,FDA,ASTM ,REACH certificates.Now our mainly market are all over the world,especially Korea,USA,Italy,Japan,Australia...... We are always ready to provide the high products,the best service,scientific management,resonable price and good culture of company.